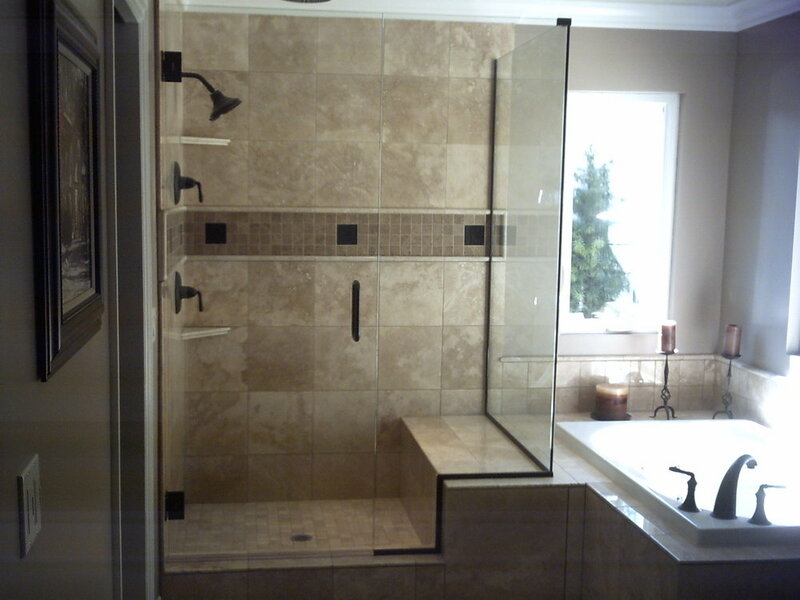 We want to make your home beautiful, but also practical. 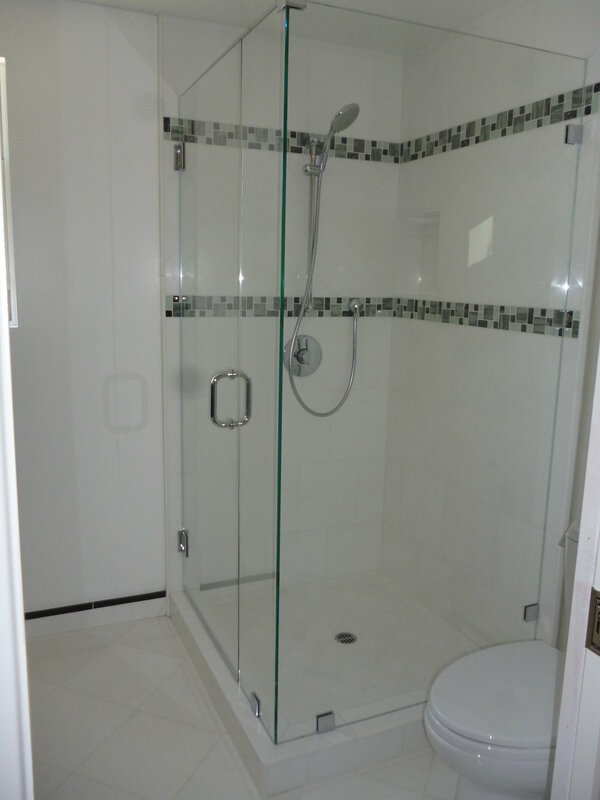 We strike that perfect balance with our glass shower doors. 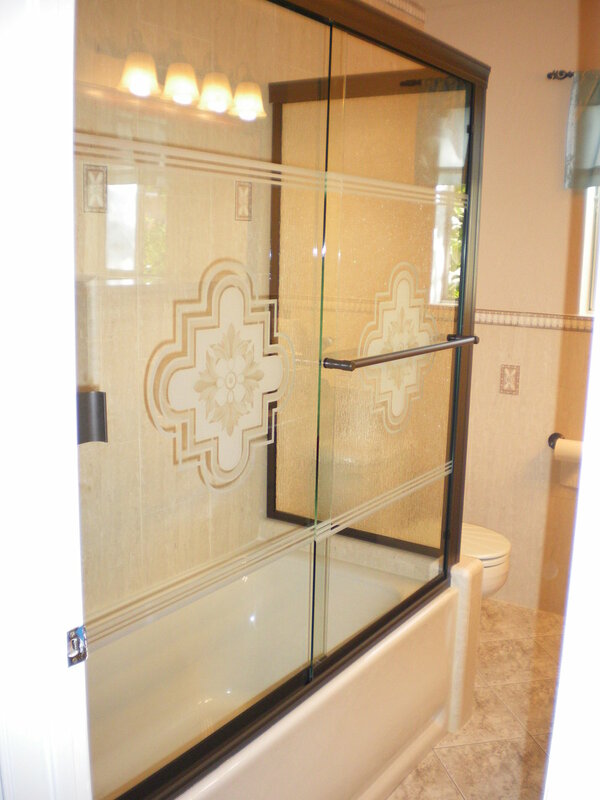 Orange Mirror and Glass is the premier provider of glass shower doors, frameless shower doors, sliding shower doors, shower enclosures, and bath enclosures in Orange County, Los Angeles County, and throughout Southern California. 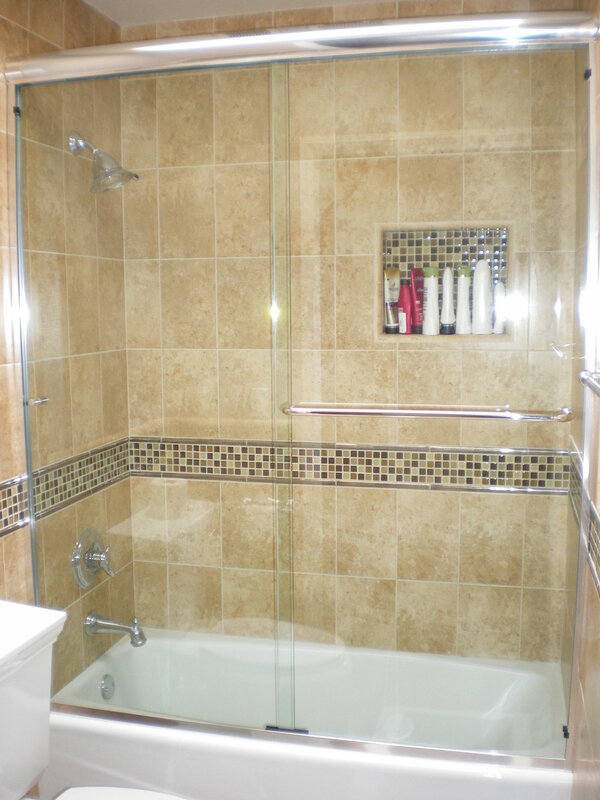 We have a wide line of shower doors, shower enclosures, and bath enclosures in many different styles. 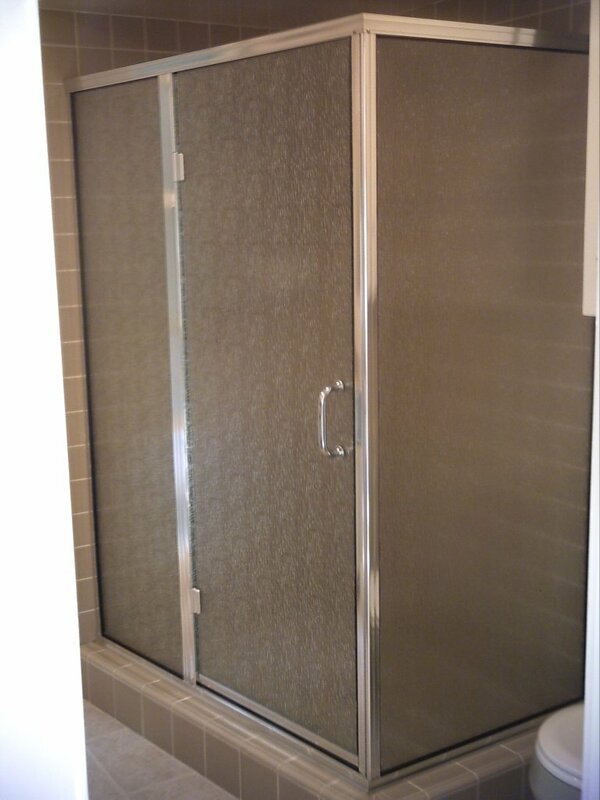 We can custom fabricate any enclosure to fit your specific needs, and our prices are extremely competitive. 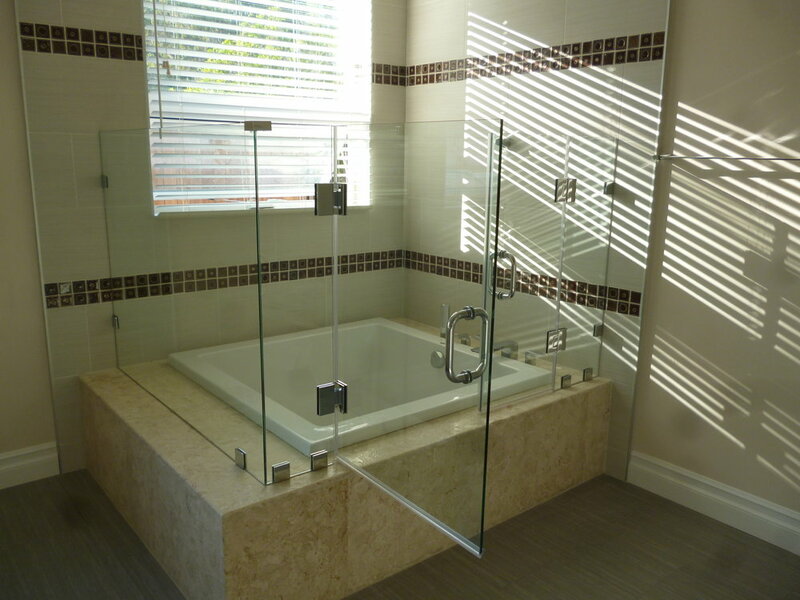 Please browse our online showroom, or visit our showroom facility in the city of Orange. 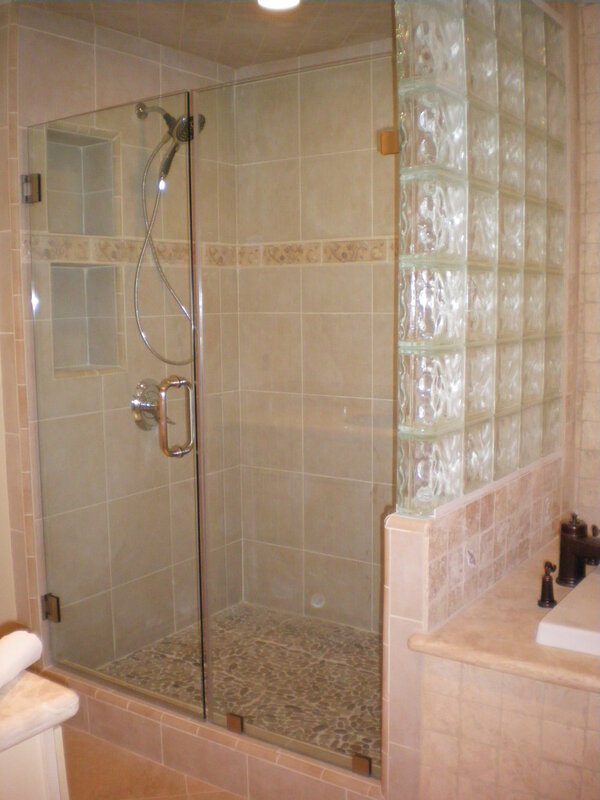 Frameless Enclosure: constructed of thicker glass, and does not rely on metal frame for support. Typically lasts three to four times longer than a framed door. 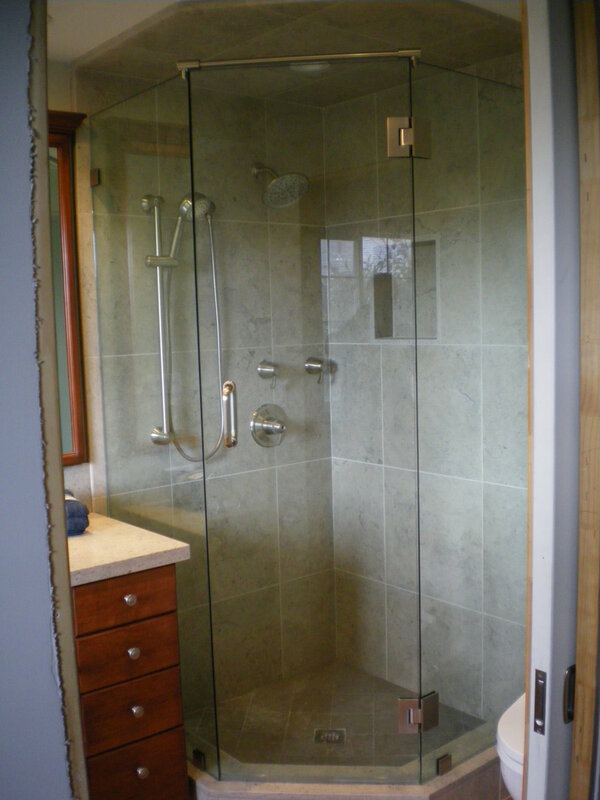 Framed Enclosure: constructed of thinner glass and utilizes metal to strengthen the enclosure.